Tucked away in a secure, intimate location in the heart of Seven Dials, Native brings the wilderness to life. Never have I eaten at a restaurant anything like it, the food, atmosphere and ethos boasts fresh goodness in every aspect of its essence. 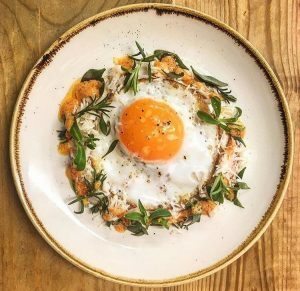 Co founded by Imogen Davis – a girl of the countryside at heart who ran a falconry business with her family – and Ivan Tisdall-Downes, an excellent culinary artist one may say, who also graduated from the prestigious River Cottage cooking school situated in Devon. 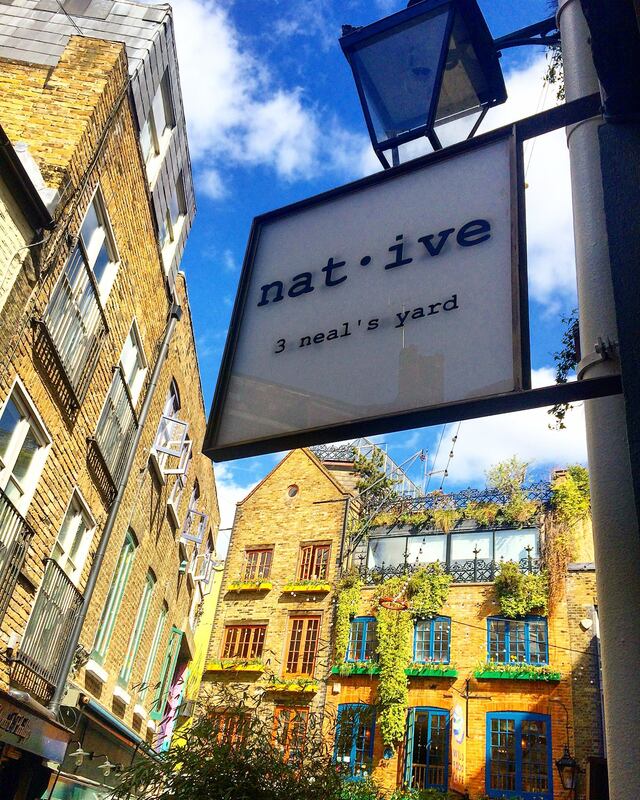 With the exceptional close attention to detail within the presentation of the food, as well as the sensational aroma of spice, Native will continue to reflect the meaning of good food and then some. For someone who isn’t exactly a pro-veg advocate, Native took me by surprise with the extraordinary taste of veggie dishes they had to offer. In fact, if the meat dishes hadn’t tasted as good I would have been persuaded to convert! The purple flowering sprout hearts was certainly one of my favourite dishes of the menu. I couldn’t tell whether it was kale or broccoli as the texture was light and crispy, bursting with flavour. The fresh food experts do not stop there with the veggie delight, as we are brought a luscious selection of Braised Chantenay Carrots with a Salsa Verde relish, and beautifully placed Honey Roast Parsnips garnished with Lincolnshire Poacher cheese. There are too many of my favourite dishes to choose from as they were so enjoyable. As we are brought the starters, little did we know these were just a teaser in a run up to our mains. 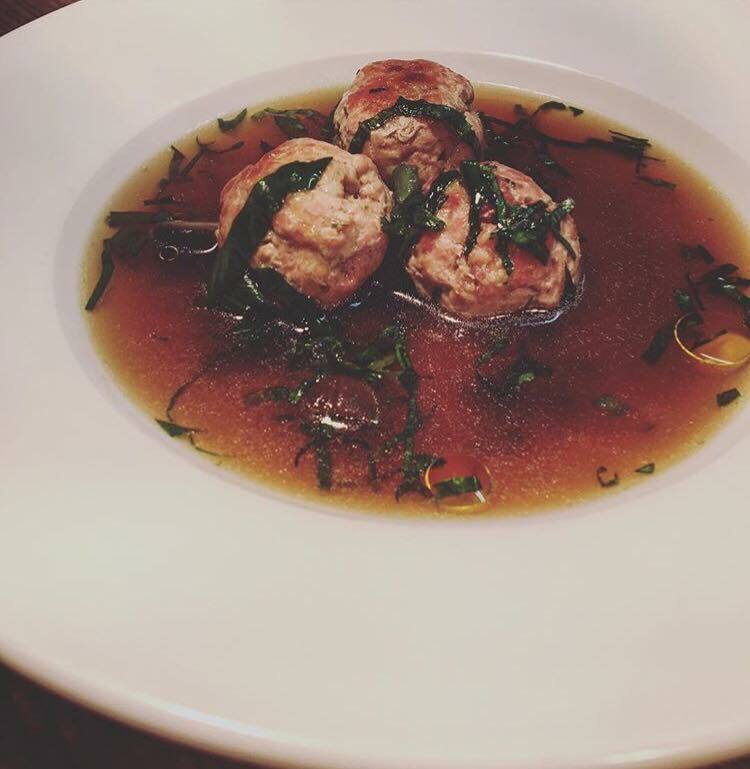 The Pheasant Dumplings, accompanied with Smoked Bacon Dashi and Pickled Walnuts was enriched with spiced, meaty flavour. In comparison to the Brixham Crab, topped with a Braddock White Duck Egg, I cannot possible decide which I preferred. The crab dish had an aroma of sweetness embedded in its flavour. The egg was cooked to perfection, a fantastic combination for the preparation for the next course. For the main, the Wild Mallard was flawlessly roasted. Combined with pickled kohlrabi, pumpkin and roasted nuts, the succulent flavour of the dish melted onto my taste buds. Never have I tasted a meal where you believe it truly is full of goodness and is organic to its name. I devoured my meal in pure delight. I had a taste of Pan Fried Hake and onion bhaaji dish, and with absolute confidence I can say I had not known what delicious meant until now. The outstanding harissa spiced flavour shared with the smooth texture of the carefully cooked fish was undeniably delectable. I’m usually quite easily pleased, as a dedicated foody lover as you all know, but I can tell food sent from heaven when it’s put in front of me and I’m telling you this is it. If you’re sceptical about eating meat other than chicken or beef, don’t hesitate in trying. It will change your views on wild food and encourage you to branch out on cuisine. It unquestionably did for me!